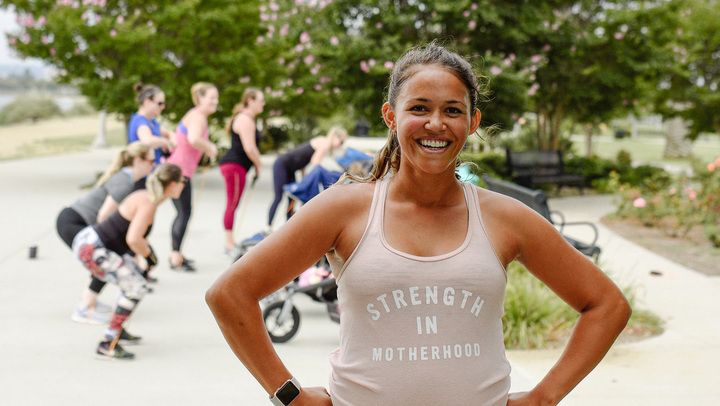 Stroller Strides® is a functional, total-body conditioning workout designed for moms with kids in tow. You get your kids here and we'll entertain them with songs, activities and fun! 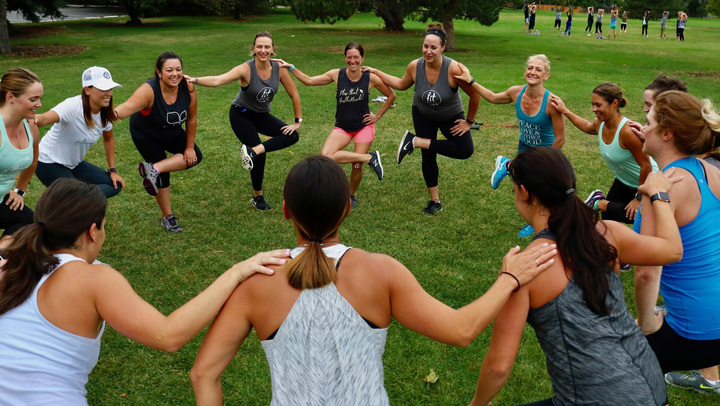 Each 60-minute workout includes strength training, cardio and core restoration, all while interacting and bonding with your little ones.